Will Samsung “Unpack” A New Chromebook Today? 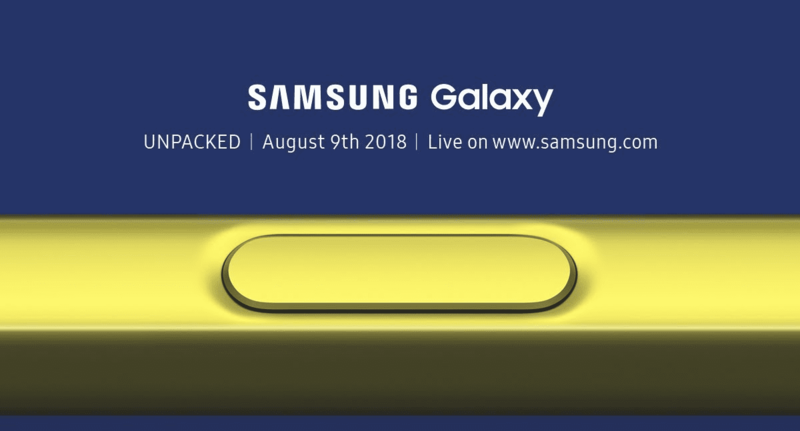 In a little over an hour, Samsung will take the stage an unveil the latest addition to the Galaxy Smartphone lineup. 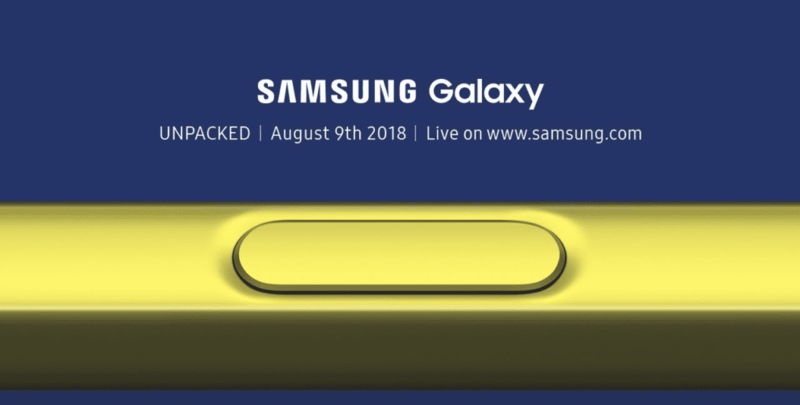 The Samsung Galaxy Note 9 will likely bring few if any surprises to the table as details, specs and rumors of the device have been swirling around the web for months. Along with Samsung’s new flagship, the mobile computing giant is expected to present their latest smartwatch, a budget Android Go phone, new IconX earbuds and possibly even a Bixby-enabled smart speaker. That’s all great and everything but we’re here for the Chromebooks. Although there haven’t been any solid rumors pointing to a new Chromebook from Samsung, who’s to say we won’t see a revamped Samsung Chromebook Pro or maybe even the fabled Samsung Chrome OS tablet. While I’m not holding my breath that we’ll see a new Chrome OS device from Samsung today, it’s not unlike them to slide in a curveball during their annual hardware event. Last year, we saw the introduction of the DeX docking station that transforms your Galaxy device into a desktop-ish machine. The DeX hardware never seemed to really take hold but Samsung has continued their commitment to the platform by baking the DeX software right into the Galaxy Tab S4 and reportedly the upcoming Note 9. With all the details about the Unpacked Event out there, what will be the surprise this year? Will there be at least a mention of Chromebooks? It’s hard to say with Samsung. Two years ago, we headed to Las Vegas in the hopes of seeing a new Chrome device from Samsung just to be totally taken aback as the Chromebooks Pro and Plus were center-stage as the Belle of the Ball. Regardless, we’ll be watching the show live from the Chrome Unboxed office and we’re inviting you to join us. You can check out the live feed below and head over to Twitter to jump into the conversation as we tweet the play-by-play. Fingers crossed that we’ll be wowed by something other than the latest Galaxy phone.